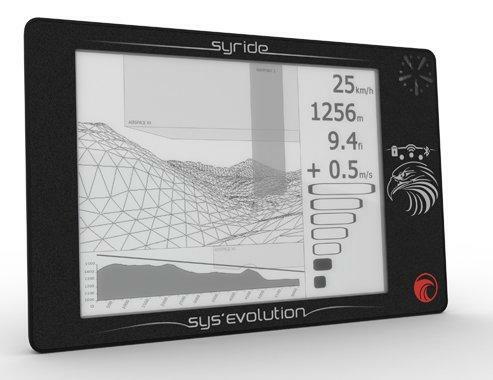 Syride technology for free flight. share and compare their performances. worked hard and pushed forward again our experience and skills in designing instruments for free flight. standards, to keep Syride on top of innovation. The success of the SWING RAST system. 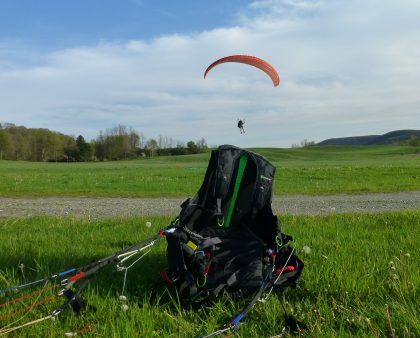 We grouped some Paragliding and Paramotoring Resources because we manage our online paragliding store with the motivation to educate people, both on the gear we sell and on paragliding and paramotoring in general. We have run our paragliding School in New York, Letsgoparagliding, for ten years with an immense success and a lot of our students have grown to become great pilots. 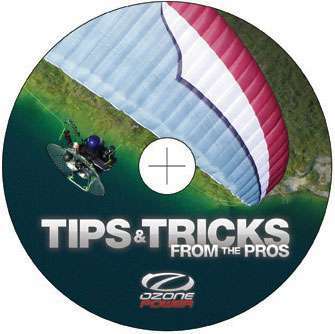 We know by experience that the paragliding and paramotoring sports are in constant motion, meaning it is essential to have access to information, magazines, tips, and tricks to follow all the new technologies, trends, and techniques. 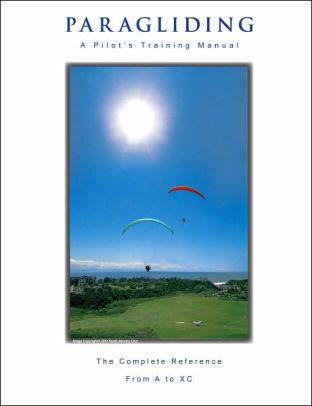 As Paragliding and Paramotoring Resources we offer an excellent choice of books and DVDs in our paragliding store. 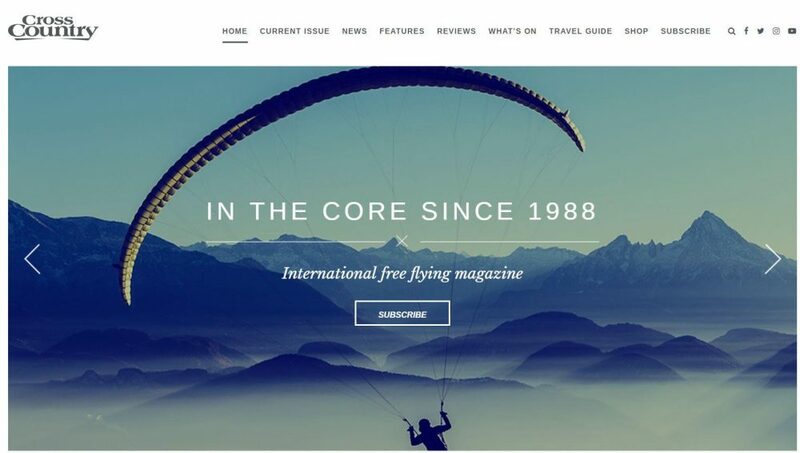 Moreover, there is also a wide array of online magazines available, which can provide users with access to great information and updates about paragliding and paramotoring. It is very well produced and designed. The content is regularly updated with tons of information about new technologies in paragliding or paramotoring designs, as well as new materials used in the construction of paragliding and paramotoring wings. We also especially like the reviews about the flying gear we offer in our paragliding and paramotoring store. If you want to become a paraglider or a Hang Glider pilot, then you will need to become a member of the US paragliding association (USHPA). Furthermore, by becoming a member, you will receive a free monthly magazine. Paragliding and HangGliding Association (Become a member = free monthly magazine) and the website itself is a fantastic source of information. www.ushpa.org ratings and skills introduction. 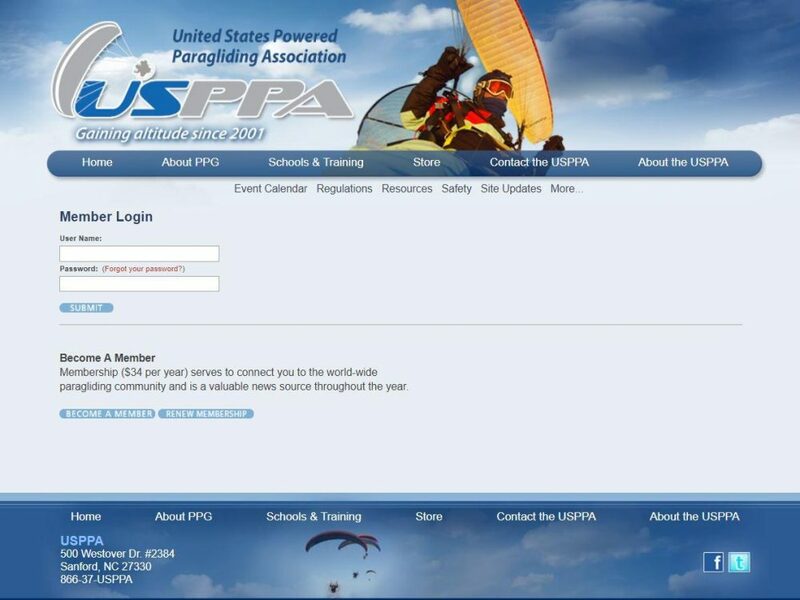 In a similar vein to the USHPA website, the Paramotor Association is a fantastic source of information to help you to learn safely, and find a good paramotoring instructor. fantastic paragliding and paramotoring magazine, which is readily available on your phone and tablet. "Cross Country keeps flyers fuelled with inspiration and information. Founded in 1988, and read in over 75 countries, Cross Country is respected as independent and authoritative. Ten issues are published each year alongside an annual Travel Guide. Cross Country also publishes best-selling technique books." Cross Country is a worldwide publication. You can get it in print or digital or both. changed as the sport became a burning passion. 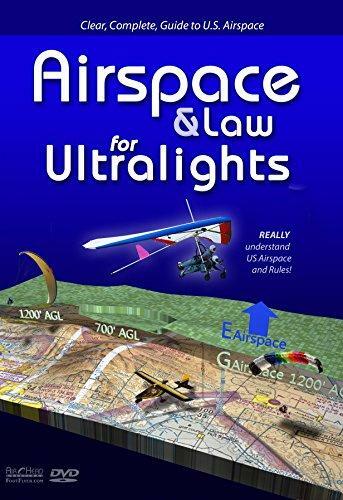 He founded the U.S. Powered Paragliding Association in 2001 He also wrote the script to their top-selling Risk & Reward video, which was produced by Lite Touch Films. 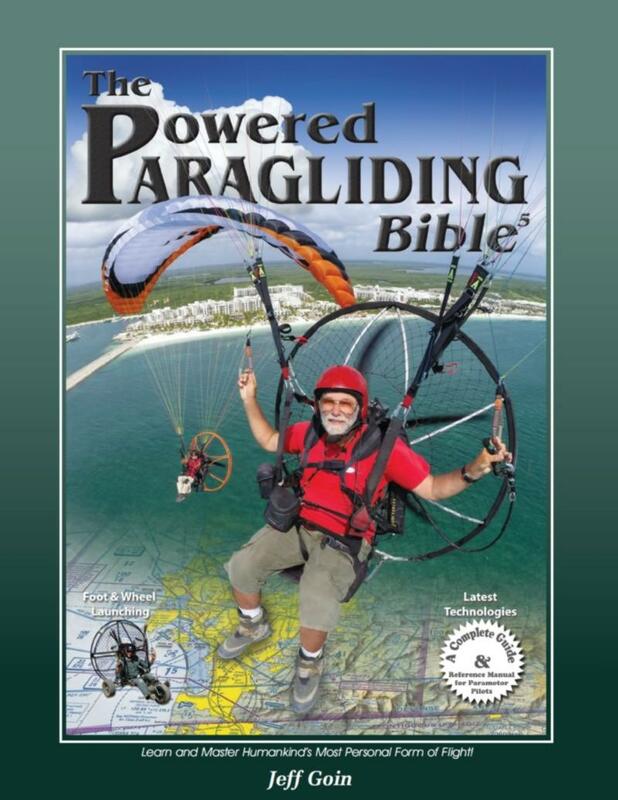 The Powered Paragliding Bible was a result of concern over the lack of a truly comprehensive training manual. Jeff has been a 3-time USPPA National Champion and placed 6th in the 2009 World Air Games. paragliding and paramotoring products, but we also enjoy sharing all the pilots' available knowledge. Keep our sport fun and safe! Starting your flying season on safe mode. Paragliding is a growing sport, which demands regular practice all year round. However, a lot of pilots fly too little and not at all during the winter. If you have not flown for a while, it is a very good idea to hook yourself under a homemade simulator or beneath a tree branch and play with your adjustments. Make sure that these are properly arranged, so that you can move from sitting to standing position. You should also make sure that you can grab your footrest and speed bar without struggle and even without looking at it. That part already will make you super comfortable and more relaxed during your first takeoff. The point of a homemade a simulator is that you can play with your weight shift and get your feeling back without leaving the ground. Moreover, the last thing is to make sure that your set is mostly in the sitting up position. This will make your first flights more stable. Don't underestimate the importance of fundamental skills work. Go back on your training hill and make sure you have your kiting skills in both reverse and forward position finely tuned. Do so in as many wind speeds as you can, from nil up to whatever is your comfort level. This will help you to focus on your flight plan and not have to worry about taking off when you show up on launch. Start by flying in calm conditions, like morning flights and during late afternoons. Focus on small exercises like pitch, roll, and easy 360s. Also make sure you get your approach nicely controlled in all different wind directions. Before you start to go back to flying in stronger and more turbulent conditions, you want your hand-feeling to be finely tuned and efficiently control all the three axises (pitch, roll, and yaw), and have all the feeling in your hips, abs, legs, back really connected with the feedback of the harness. If you feel uncomfortable, over-stressed or unsure it's always a good idea to go back to your favorite school and take a day or two to practice. It's a good demonstration of mental strength and motivation. Furthermore, taking extra classes at the beginning of the season is an investment in your safety and comfort - and this is as good as any safety device or accessories you can buy.